We have finished our review of the project and are very encouraged by the work that is being done in all three areas of the country. 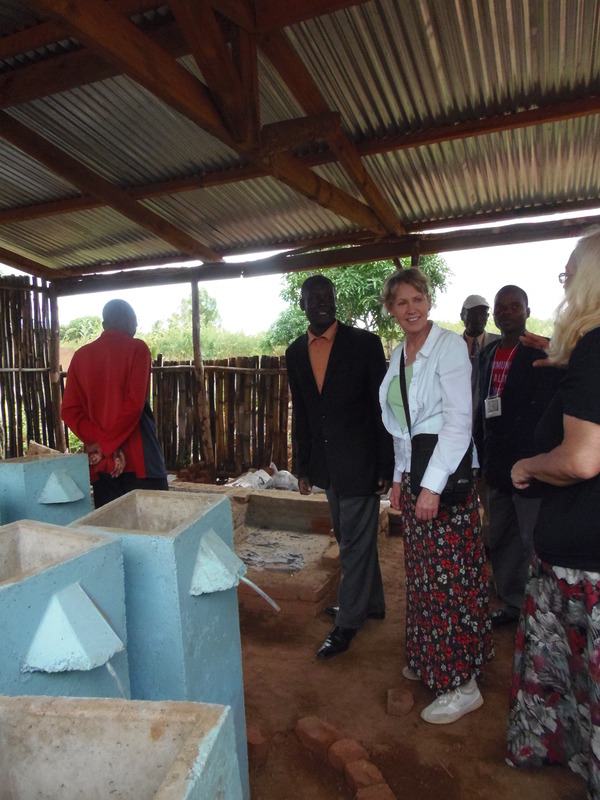 We met with the administrators, accountants and workers, we visited 19 homes and asked questions of the home owners about their filters, then had them explain to us how they are looking after their filter. We found that the flow rate of the water coming out of the filter was good in all but two of the filters, so they need minor adjustments. One of the mothers is using the same pail to collect the filtered water and to bring the dirty water from the river so she is now aware that she needs to keep one pail for the river water and one for the filtered water. Other than that there weren’t any problems. Everyone who we spoke with reported that they are no longer getting diseases from dirty water and their children are no longer suffering. It was very exciting to hear and they are so thankful. 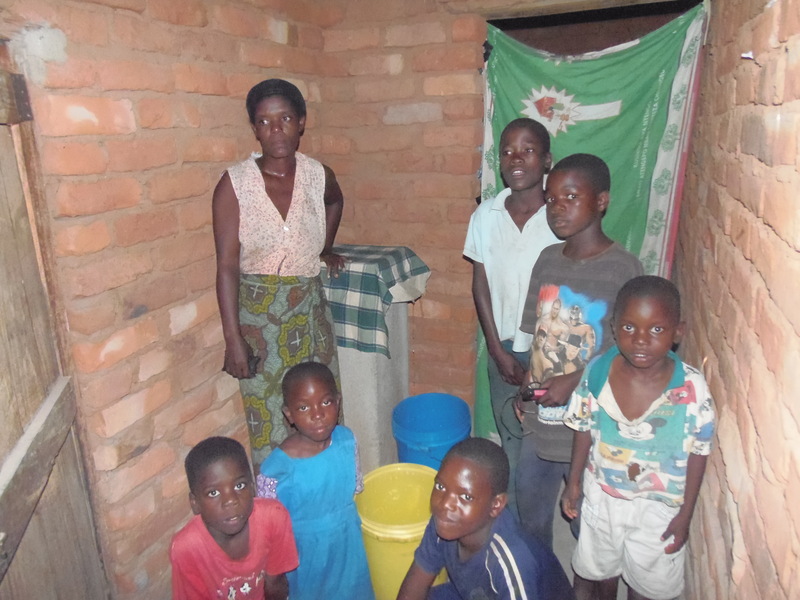 Most of the families are sharing their filter with other households and the number of people using one filter varies from 4 people up to 9 households which means that about 45 people are using that one filter. The filters that are serving several households are being constantly used. We were encouraged to find out that people will wait for the filtered water rather than drink it directly from their water source so that tells us that the filters are working. There are approximately 270 people using the 19 filters that we went to see. The demand for filters is growing so we discussed how to increase production to meet the demand. 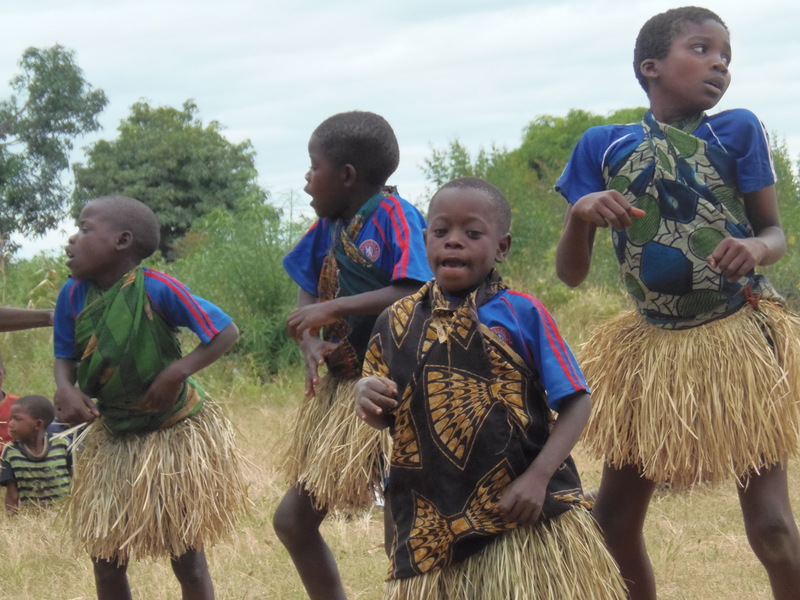 We attended a presentation by the community health promoters in the central region and were treated with a performance of a traditional Malawian dance done by young boys in the village. At the presentation, the workers showed the dirty water they poured into the filter and the clean clear water that comes out. Most of the audience said that it was a trick and that the presenters somehow changed the water, so the presenters had to do the demonstration over and prove that they had only used the dirty water that went into the filter. We visited with several people in the north who have taken the training on proper sanitation and hygiene and who now want filters. One elderly man who attended the training in 2011 has received a filter and wanted us to walk to his house to see his water source. He wanted to show us the difference the filter has made in his life. 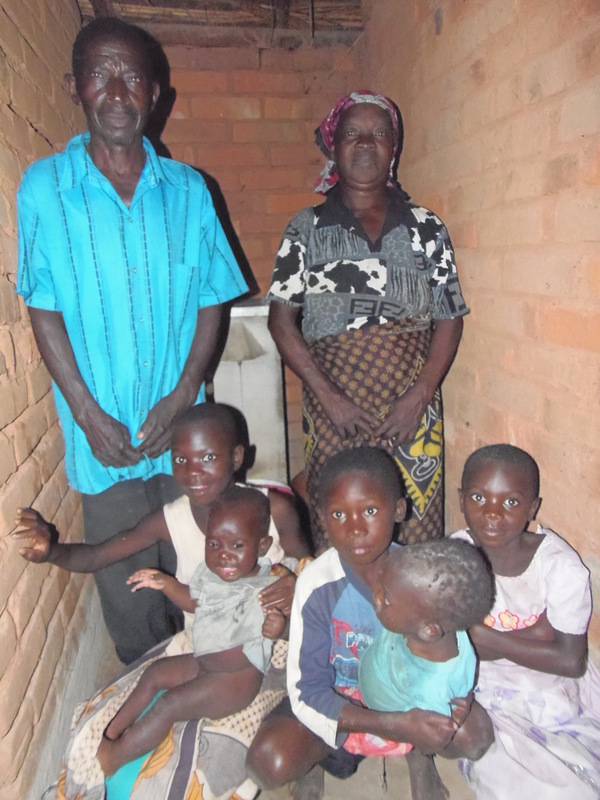 He is so thankful to have clean water and is no longer suffering from water borne diseases. Unfortunately we would have had to walk 2 hours up and down steep hills to his house and 2 hours back again. We could have done the walk if we hadn’t had several other activities planned that afternoon so we asked the coordinator to take pictures the next time they went to his village and email them to us. His village is not accessible by vehicle so he arranged with young men from his village to transport the filter and the media by local method. This meant 4 people walking with several wooden poles creating a stretcher supported on their shoulders with the filter placed on the stretcher. As always, transportation is a huge issue in this country. We delivered the $1020 USD to Father Raphael that we raised for the flood victims. This will allow him to give maize seed packets to over 100 families. He has also purchased and delivered many seed packets from the funds that St. John’s Anglican church raised. He worked with local leaders to identify those most in need of help. We also brought medical supplies, 600 pair of eye glasses and malaria medication to the clinic in Mfera as well as school notebooks, pens and pencils, toys, balls, crayons puzzles etc. The children were thrilled. We took 4 bags of supplies with us and gave one bag to the handicapped club, one to the orphans and vulnerable children’s center, one to the clinic and the 4th to Father Raphael for people in his parish. We were not expecting to get all of the donations into 4 bags but we did and were were very grateful we were able to take over as much as we did. 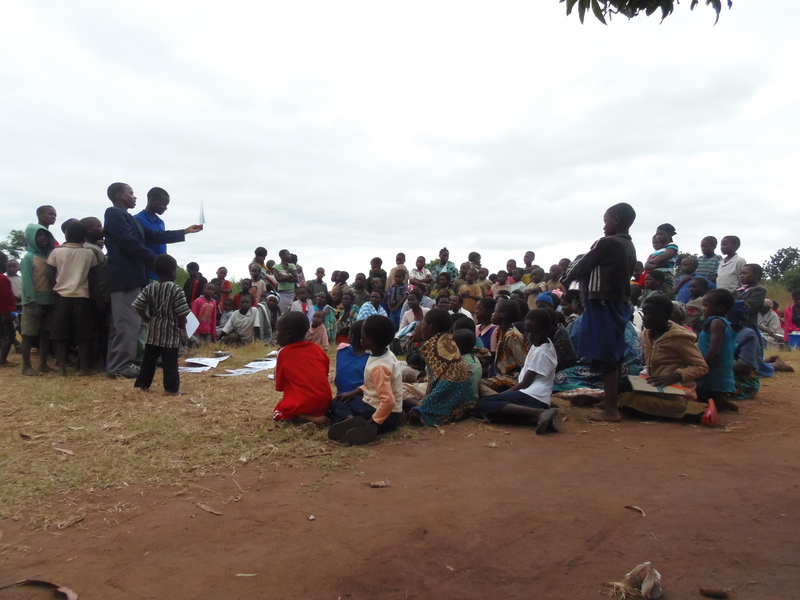 Each of the program areas now has a camera and a computer thanks to the generous donations we received. Our accommodation has been fine. Certainly not 4 stars but the rooms are clean and we have had electricity intermittently, hot water most of the time and flush toilets.This is a good time to come to Malawi because we have only seen a few mosquitoes and haven’t had any bites yet. Touch wood! The tobacco crop is being harvested so there are huge truckloads with bales of tobacco going to market. The loads of tobacco are not tied securely so we have seen several loads that have fallen off the truck. Our driver makes sure he isn’t following to closely behind these loads. 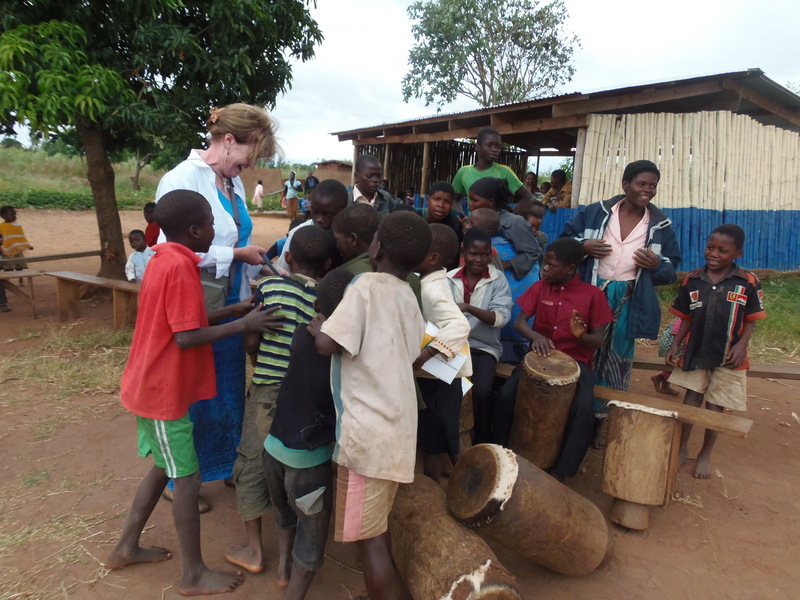 On behalf of the families and especially the children under 5, thank you again for your support to bring clean safe drinking water to the remote villages of Malawi.